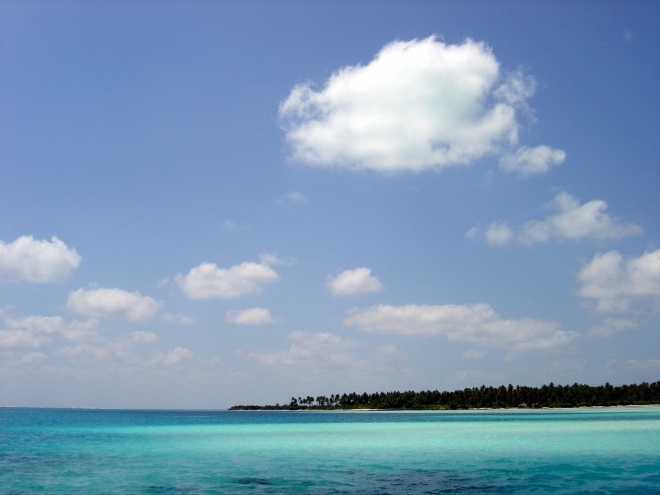 Bangaram Island, the largest island in the Bangaram atoll, with a land surface of 0.623 km2 (0.241 sq mi). There is a long brackish pond in the center of the island fringed by screwpine and coconut palms. Been to Bangaram Islands ? Share your experiences!